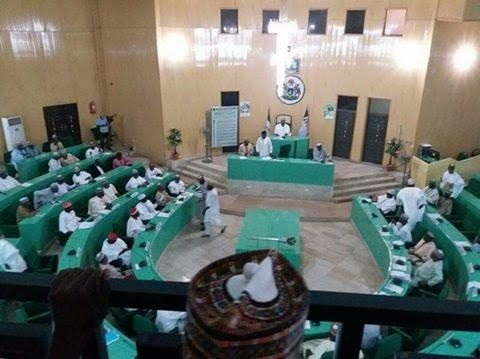 The Kano State House of Assembly on Monday impeached its speaker, Abdullahi Ata, alongside two other principal officers. He was replaced by the immediate-past speaker, Kabiru Rurum, who was impeached over alleged bribery scandal. The 40-member Assembly resumed today from two-month recess, during which the legislators hatched the impeachment plan. The motion for Mr. Ata’s impeachment was raised by a member representing Warawa Constituency, Labaran Madari, and seconded by the lone member of the Peoples Democratic Party, PDP, Abdullahi Muhammed.